Mail manufacturing and processing is an elaborate process of moving paper and envelopes from start to finish. Integrating different systems to achieve maximum productivity is tricky, especially sorting and traying for postal induction. That’s where specialists like Mail Automation Inc. (MAI) come in. 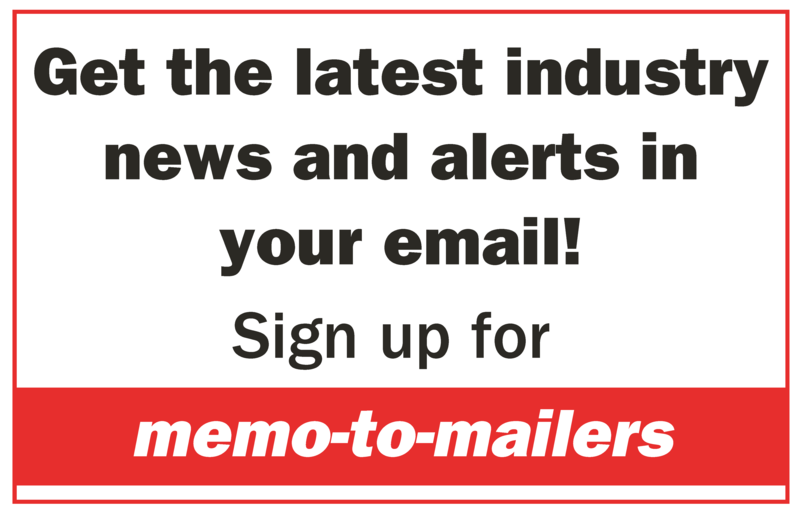 They address exclusively the need for single-source, multi-product solutions in mail processing facilities. MAI integrates various systems to move mail: 1) Mail Tray Conveyor Systems; 2) Automated Banding; 3) Centralized Trim and Scrap Collection; 4) Corrugated Box Handling Systems; 5) Sorter Tray Rack Systems; and 6) Carts. Its installations maximize space and logistical concerns. At Midwest Direct, MAI installed a new tray management system that provided a “one-touch” environment for tray handling. 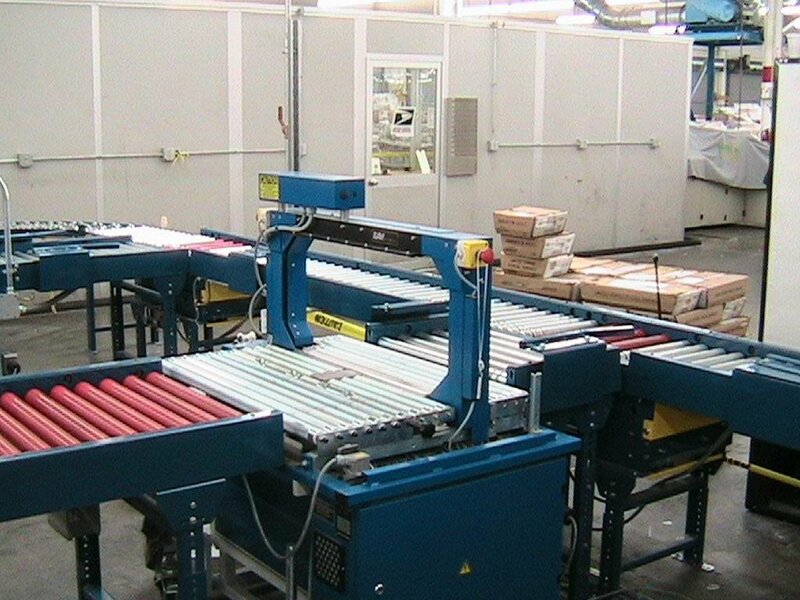 The system reads the tray labels and send the trays to the destination pallets automatically, cutting labor costs.